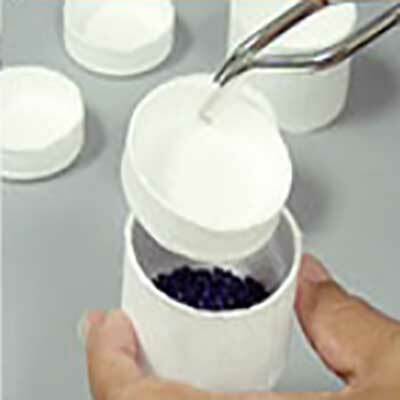 CEM's unique Quartz-fiber crucibles dramatically reduce ashing times and cools in seconds. The quartz fiber material allows oxygen to circulate around the sample speeding combustion using an advanced material design. 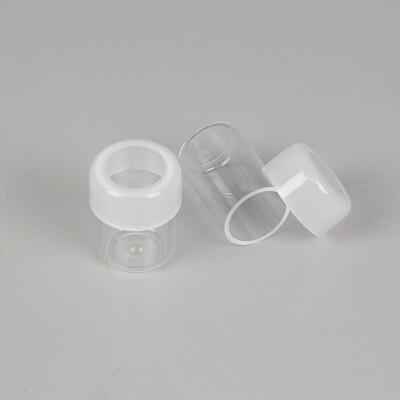 They are available in 20mL, 50mL, and 100mL sizes and disposable and can withstand temperatures > 1,000° C.
The ashing disk fits into the crucible and will extend the crucible life while making removal of ash easier. 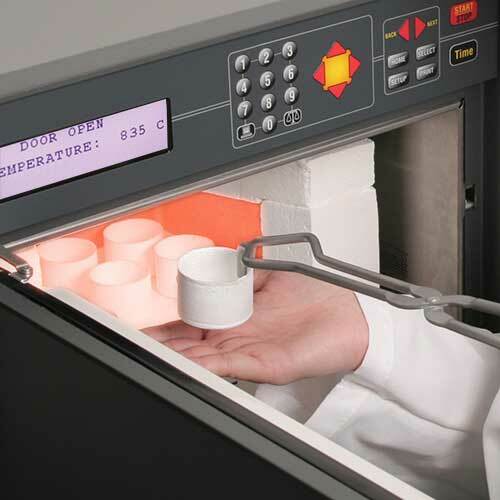 A second ashing disk can also be placed on top of the sample for containing sample mass of highly combustible materials. 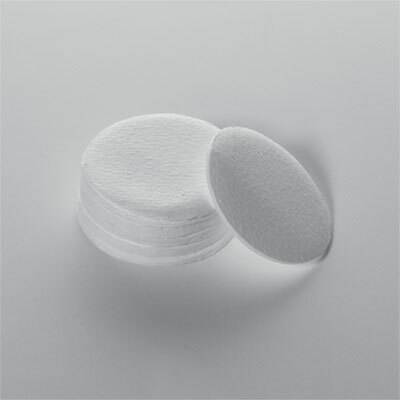 Crucible caps can be used with our 50- or 100-ml crucibles. Try them out next time you have to ash a sample that needs to be contained. Ideal for low ash samples and samples with high organic content. 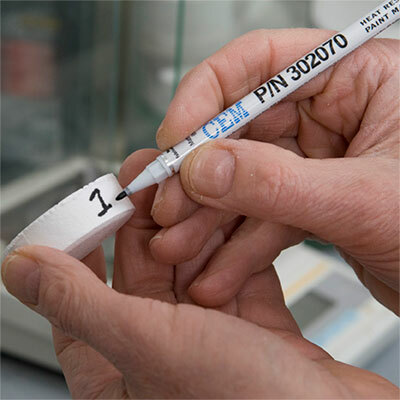 Pen for marking crucibles that withstands temperatures up to 1,200° C.